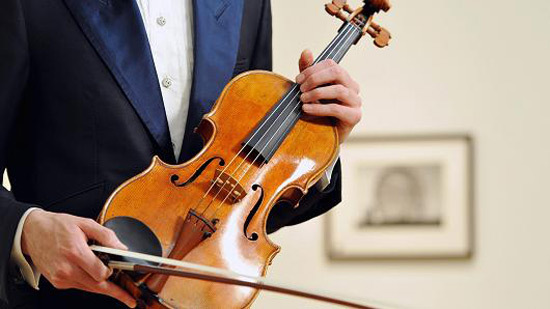 Sotheby’s auction house and Ingles & Hayday hoped to sell rare viola made by Antonio Stradivari for $45 million. Despite the highly-publicized marketing strategy, the 1719 “Macdonald’” Viola couldn’t find its buyer and thus set a record for any musical instrument sold privately or at auction. One of only 11 confirmed Stradivari violas in existence, the ‘Macdonald’ was used by Peter Schidolf of the Amadeus Quartet from 1964 to 1987 – and has been kept in storage since. 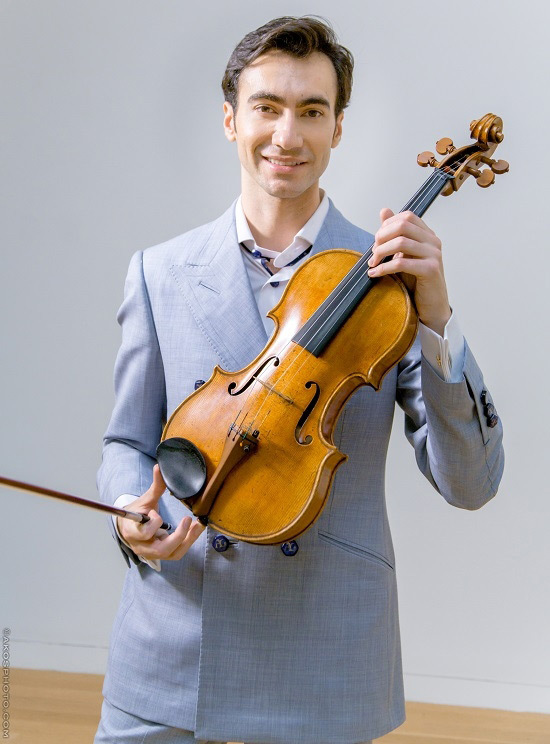 From a condition standpoint, it is believed to be the finest Stradivari viola in existence. Over the last three months the viola was shown in New York, Hong Kong and Paris and received major publicity for its extraordinary asking price, which is considerably higher than the approximately $16 million that the “Vieuxtemps” Guarneri del Gesu, currently played by Anne Akiko Meyers, was rumored to have fetched. Also, earlier this month Late Heiress’ 1731 ‘Kreutzer’ Stradivarius violin, valued at as much as $10 million went unsold at Christie’s after it was found in the Manhattan home of a reclusive American heiress.